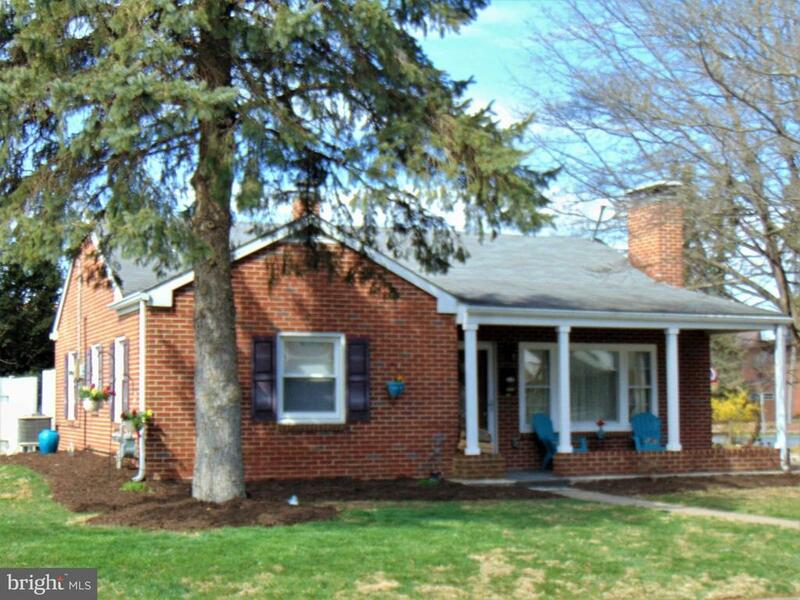 Very well maintained brick ranch style home on corner lot in Hampden Township. Move-in ready home with newer gas furnace (2016), central air (2017) and flooring. Eat in kitchen and 1st floor laundry. Wood burning fireplace. Nice yard with additional spacious fenced-in patio area with bar and exterior fire pit. Convenient and desirable Camp Hill location. Cumberland Valley School District.